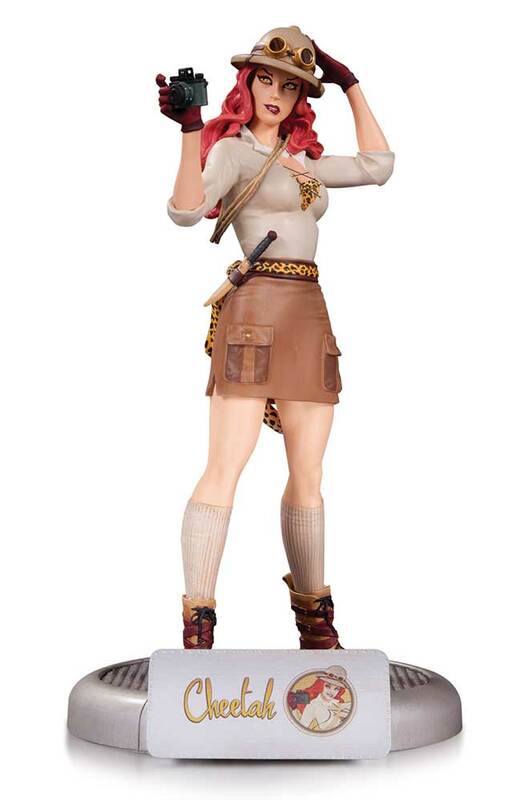 From the depths of the darkest jungle comes Cheetah, the latest in the popular line of DC Comics Bombshells statues! Camera in hand and knife at the ready, Cheetah is ready for whatever action comes her way! 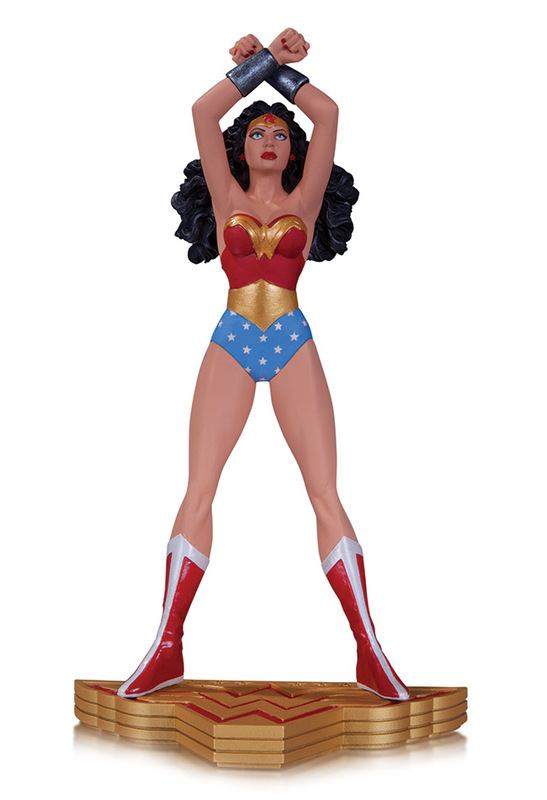 You'll want to pounce on this sensational statue of the beautiful member of the Justice League that can take on the powers of the animal kingdom designed by renowned cover artist Stanley "Artgerm" Lau. January 2014 - The new Marvel Select Winter Soldier action figure is officially a hit with collectors, and now Diamond Select and the Disney Store have unveiled their next exclusive collaboration! 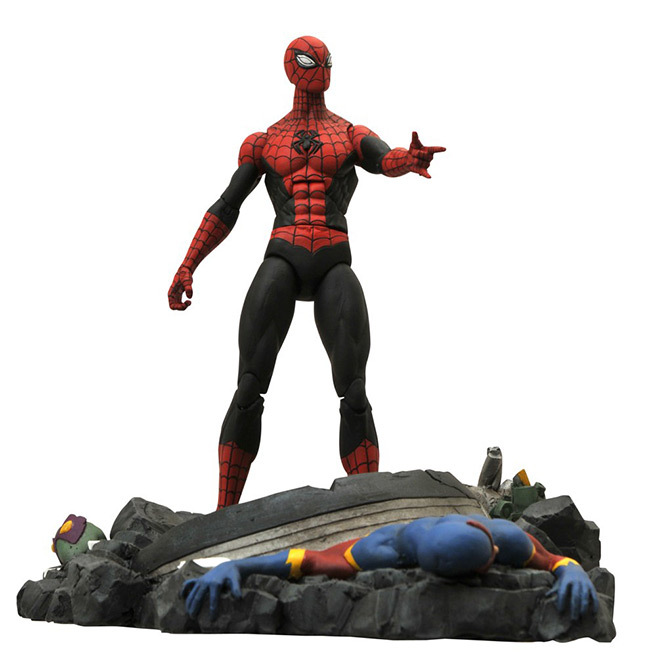 Starting this week, The Disney Store, DisneyStore.com and MarvelStore.com will offer an all-new Marvel Select figure: The Superior Spider-Man! August 2013 - This week, death comes to comic shops! But don't let that be a reason to avoid your local retailer - on the contrary! Make your way to the nearest comic-book-vending establishment (or specialty toy store) to check out the two new DST items hitting stores for New Toy Day! They're both pretty killer! Marvel Select Silver Surfer Soars Into the Third Dimension! 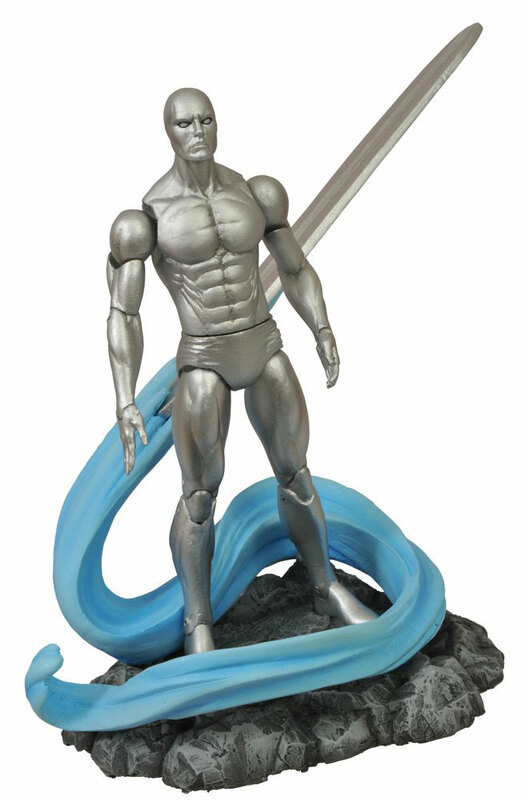 June 2013 - You may have seen the design sheet from the New York Toy Fair, but Diamond Select Toys has finally unveiled the fully sculpted Silver Surfer action figure! 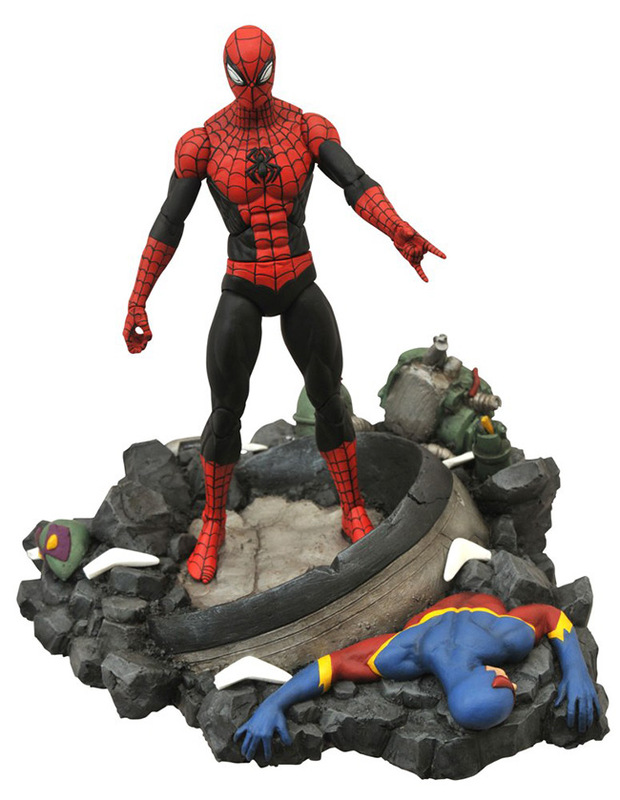 Sculpted by Sam Greenwell based on his classic look, the Surfer stands approximately 7 inches tall and is due in stores this winter. For a base, the Surfer comes with a rocky planetary surface, with his ever-present surfboard supported by a winding energy trail. The board is removable from the base, and the Surfer can stand on the base with it as well as ride it. 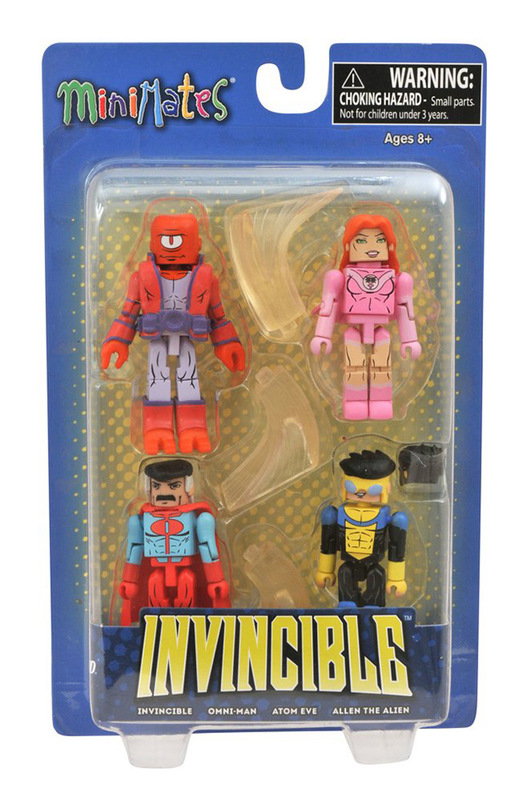 Additional accessories include energy blasts for his hands as well as the fabled Infinity Gauntlet. 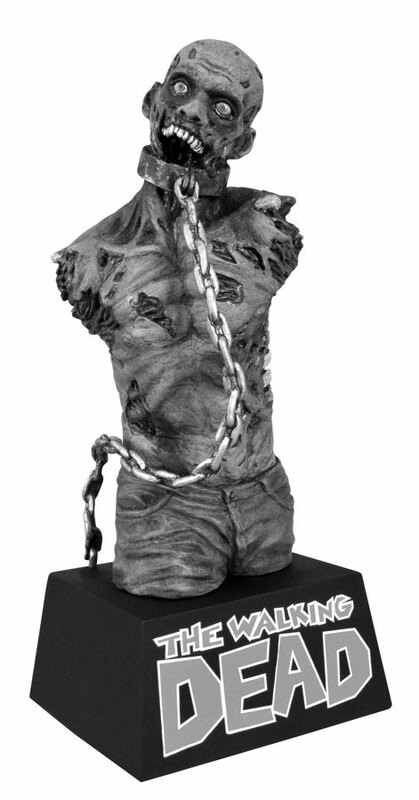 Pre-order today through your local comic shop or favorite online retailer! Find your local comic shop at http://comicshoplocator.com! 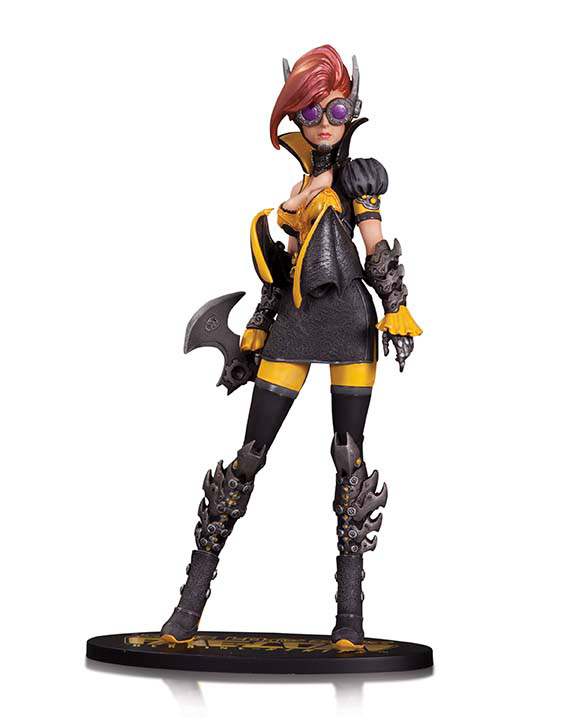 The Ame-Comi line of PVC statues continues with this new steampunk style rendition of the Caped Crusader's ally, Batgirl.